It can be rented in conjunction with the adjacent La Vallee to provide accommodation for larger parties. This beautiful cottage is perfect relaxing retreat after a busy day exploring. Perfect either as a base for touring or perhaps that romantic getaway you’ve always promised yourselves! Parking Private parking for cars on the private drive way of the property. 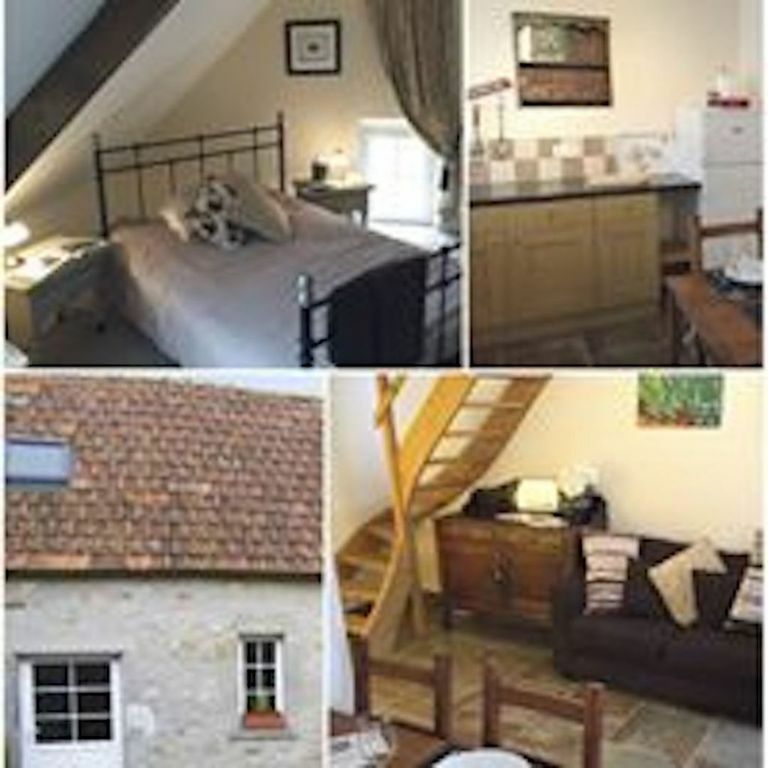 Cycling and Walking The properties are the perfect base for cyclists and walkers to enjoy the Normandy countryside with many cycle routes available close to the property. L Grange in the beautiful hamlet of Fresville have an interesting history linked closely to the D Day Landings of the 6th June 1944. It is the perfect base to explore the D Day Landing beaches of both the Allied and US forces with the picturesque town of Sainte Mere Eglise a 6km drive away. In Sainte Mere Eglise there is a super market, numerous shops, bars and restaurants along with the American Airborne Museum - all well worth a visit. The properties are also an ideal base for walking and cycling with many cycle routes near by.